The Renewable Energy Hub is a national organisation that sells and promotes renewable energy equipment and services. Our directory lists every accredited and consumer trusted installer in the UK. Our online marketplace offers big discounts on all the major brands of renewable energy and energy saving equipment, direct to trade and retail markets. Contact us today for honest advice, quotations and solutions to your future energy needs. Search and compare the nations installers. 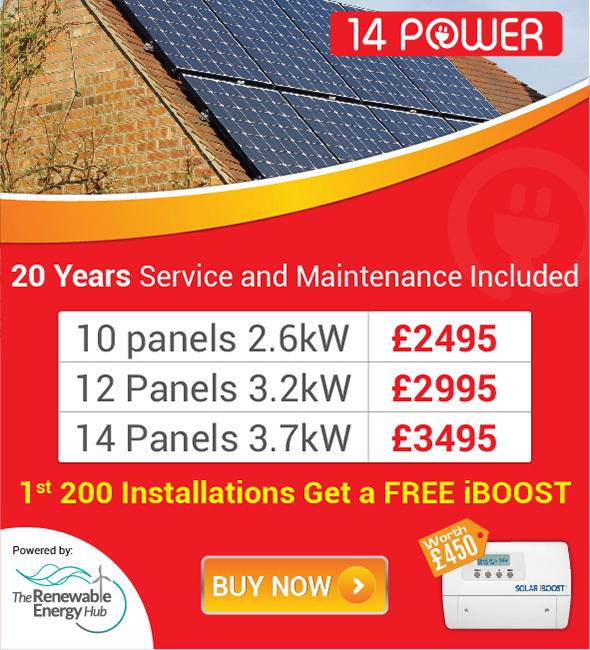 any renewable energy or energy saving installation. Contact them for free, quickly and easily. Finding it hard to get your project off the ground? Welcome to the biggest directory of UK renewable energy companies. Is Refurbished The Future Of Smartphones?? Got a question or simply want to join the discussion? Our forum community exists to share knowledge and aid those looking for simple, easy advice. Looking to make a sound financial investment, reduce your company's carbon output and make and an impressive green statement? Our turnkey solution will ensure you get the best deal on your investment and offers long-term support. Our finance partners can talk you through various options to help you get off the ground.